We can't give you a quote from Lee DO NOT REACTIVATE, but we have hundreds of drivers waiting to offer you a great price. Have a question for Lee DO NOT REACTIVATE? No problem, send them a message and they'll email you back as soon as possible. If you have a more general question you might find it answered in the FAQ, or you always contact one of our brilliant customer service team. * Lee DO NOT REACTIVATE won't be able to see your email address. Taitoo Man and Van Hire is an independent established family run business based in Glossop, Derbyshire. We provide an economical and practical solution for your Small House Removals and small move needs to anywhere in the mainland UK. We carry out door to door collections and deliveries for multiple or single items, including House moves, store pick ups, auction and sales-room collections, antiques furniture deliveries and eBay collections & deliveries. We always aim to deliver a professional safe and reliable man and van service transporting goods for domestic and business clients including relocating students, doctors, nurses and military personnel. 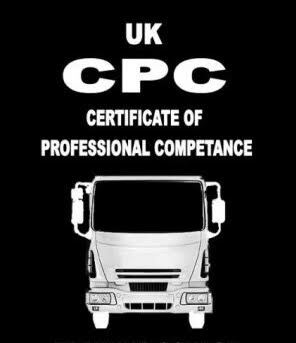 I have been trained to drive defensively and hold a current UK Certificate of Professional Competance (CPC). My Company is Fully Licenced by the Environment Agency to conduct House Clearances. Lee and his partner were polite and friendly. They completed the job in time arranged and took great care with handling my goods. Highly recommended. 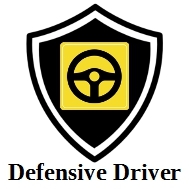 Friendly and helpful driver, would recomnend 100%. Lee was a very friendly and helpful driver who made me feel at ease during the entire journey and who was a great help with loading and unloading my property. Thanks Lee! Polite, friendly, couldn't do enough to help, would definitely recommend! Delightful, friendly, very helpful driver. Lee is a real professional! Great service and really helpful. Highly recommend!